Not only is Sydney a vibrant city with some very famous landmarks it also has a an abundance of beautiful beaches and coastal walks that you will find it hard to beat anywhere in the world. 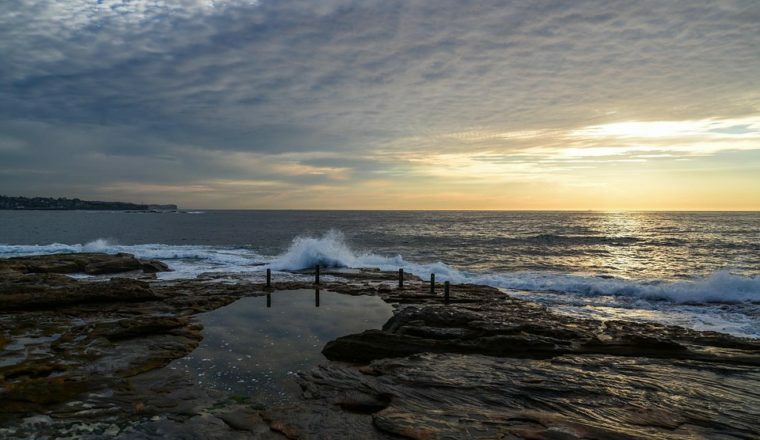 With the deep blue skies that Sydney is blessed with and the white sandy beaches, walking these shores is a wonderful past time and if you are lucky enough to be in this city anytime soon then you’ll want to check out our favourite coastal walks below. The Spit Bridge to Manly walk is a beautiful 10km hiking trail, boasting native bush land, quiet inner harbour beaches, picturesque bays and panoramic ocean views. The walk forms part of the famous 20km Manly Scenic Walkway that runs from the Spit all the way to Manly North Head and is a very popular walking route. Weaving through a mix of lush bush land and scenic harbour side trails this route follows a series of short tracks passing some of North Sydney’s stunning beaches, bays and inlets. The walk is well sign posted and takes around 3 to 4 hours to complete. The added bonus of the walk is the scenic ferry ride across the famous Sydney Harbour to Manly. The bridge itself was originally built in 1924 and the current Spit Bridge was built during the 1950’s. The bridge is a bascule bridge, it’s middle section can be raised to allow tall ships through. The Federation Cliff Walk is a 5km walking trail from Watsons Bay to Dover Heights, boasting high sandstone cliffs and beautiful panoramic views of the Pacific Ocean. Take this walk and meander through park lands and open spaces, plus a timber walkway with viewing platforms that bring you out on top of the cliffs. The other popular alternative to the Federation Cliff Walk is the Bondi to Watsons Bay walk which is the same but goes a little further to the famous Bondi Beach with its gorgeous bay of sand, abundance of trendy shops and cafes and is a perfect spot for people watching. 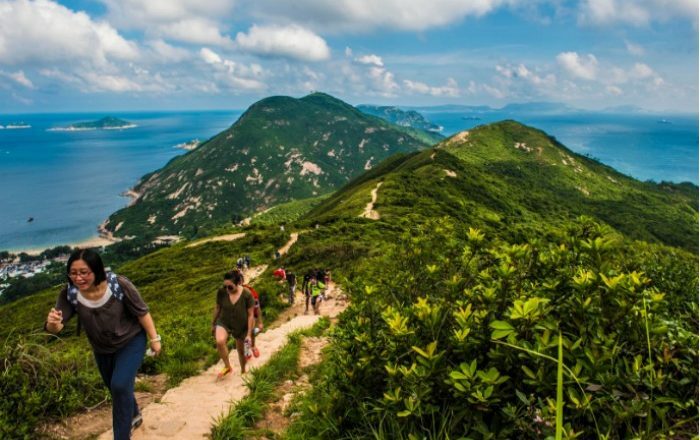 If you are lucky enough during this walk you might even spot a whale whilst looking out to the ocean. The Rose Bay to Watsons Bay walk is one of our favourite walks in the whole of Sydney taking you past secluded beaches, beautiful parks and picturesque bays. The really great thing about this walk is the panoramic view of the city and the harbour. The walk follows the 8km coastline from Rose Bay to Watsons Bay. More than half the distance is through light woodland which is great for the summer months because you aren’t fully exposed to the sun. There are several cafes and picnic stops along the way and there are some really beautiful mansion houses to spy too! 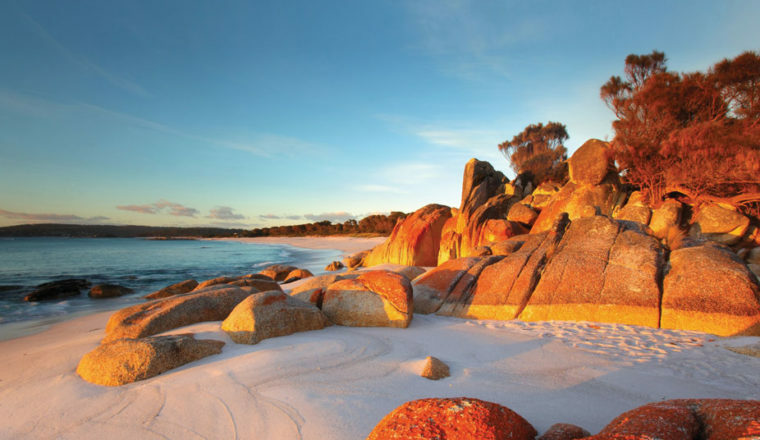 Highlights of this trail also include Milk Beach, Parsley Bay and Nielsen Park. The Bondi to Coogee walk is one of the most well known in Sydney and extends for 6km in Sydney’s eastern suburbs. 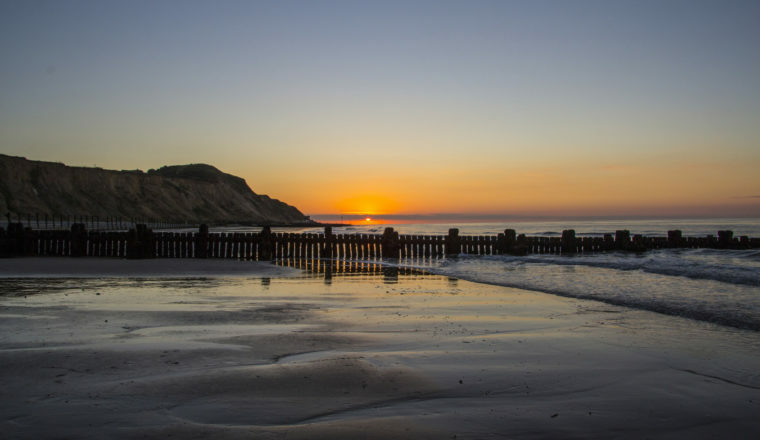 This stunning coastal walk features incredible views, beaches, parks, cliffs, bays and rock pools. The beaches and parks offer a place to rest along the way or to take a swim to cool off. Most beaches offer picnic shelters, play areas, kiosks, toilets and change rooms if you feel the need for a stop off as you walk. There are some steep gradient paths and several staircases along the track so this is unsuitable for wheels. There are rest stops with great views and seating along the coast and you’ll find many walkers and runners taking this amazing route. It takes about two hours to complete in total and if you fancy carrying on into Maroubra then add another half an hour to the journey. At certain times of the year this route hosts the Sculptures By The Sea art exhibition and there are some great spots for whale watching too. Jibbon is the name of the beach area east of Bundeena, in Sydney’s Royal National Park. It derives from the Dharawal word djeebahn, which means ‘sandbar at low tide’. The Jibbon Beach Loop Track is an easy walking trail from the Bundeena ferry wharf to Jibbon Head, Port Hacking Point and Shelley Beach. Along this walk you’ll see well preserved and easily accessible Aboriginal carvings which are a real treat. Allow 3 hours for the full route or 1-1.5 hours if you just intend to see the aboriginal carvings. The walk is not especially hilly or difficult but does involve quite a bit of soft sand walking which can be hard going at times.